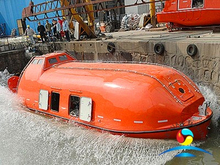 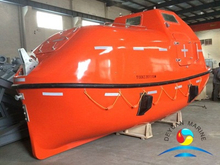 Totally Enclosed Lifeboat or FRP Totally Enclosed life/rescue boat has been designed for oceangoing vessels that work in severe sea condition. 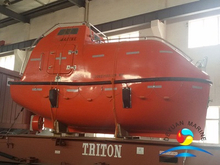 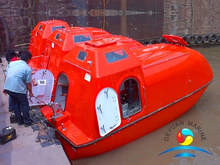 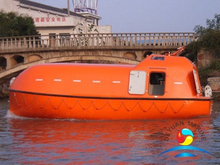 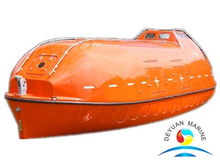 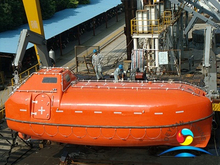 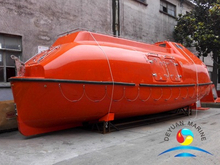 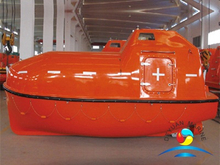 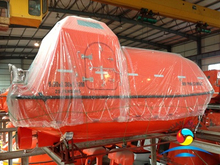 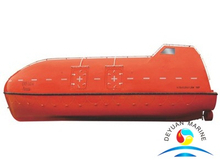 Lifeboat main dimension from 5M to 12.5M,14models in totally.Common type totally enclosed lifeboat and fire proof type available(also can tanker version type). 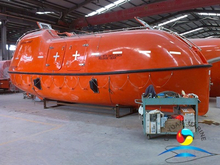 Our totally enclosed lifeboat usually equip with gravity luffing arm davit with SWL 52KN to 135KN maximum.